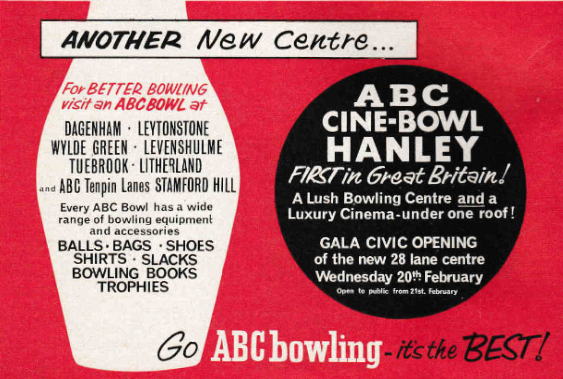 The ABC Cine-Bowl is believed to have opened on 20th February 1963 although the ABC Cinema, built above the bowl, did not open until 23rd August 1963. The bowling centre was equipped with 28 AMF lanes and machines and enjoyed considerable early success with it being the only bowling centre in any of the five towns that made up the greater potteries area. 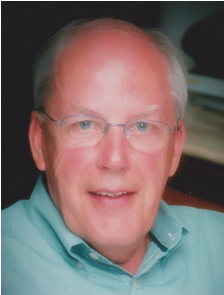 A number of leagues were formed and, over the years, a number of successful tournaments were held. It is not clear when the bowling centre closed but the ABC circuit was taken over by EMI in 1969. 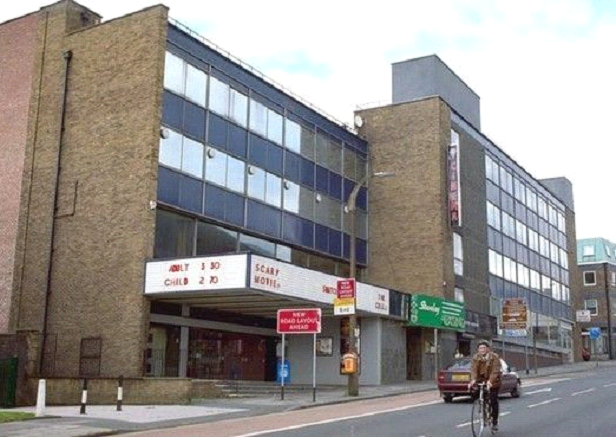 It is believed that the bowling centre closed on 24th June 1972 and when closed, was initially turned into a night club and later became a casino. In 1977 the cinema was closed and converted into a 3-screen operation and, following several changes of ownership, was closed by Odeon Theatres in December 2000. The building stood empty for a number of years and was demolished in early 2008.